FA.MA.C., synonymous with history and passion in the growing and processing of Aloe Vera – Famac International S.r.l. Fa.ma.c International S.r.l. is a company based in Italy, which produces, exports and sells plant extracts from plants and fruit, mainly Aloe Vera, herbs and organic and conventional juices. It was founded in 2000 by Dr. Bruno Mana, agronomist, who graduated in Herbal Techniques and is an expert in active ingredients of medicinal plants. 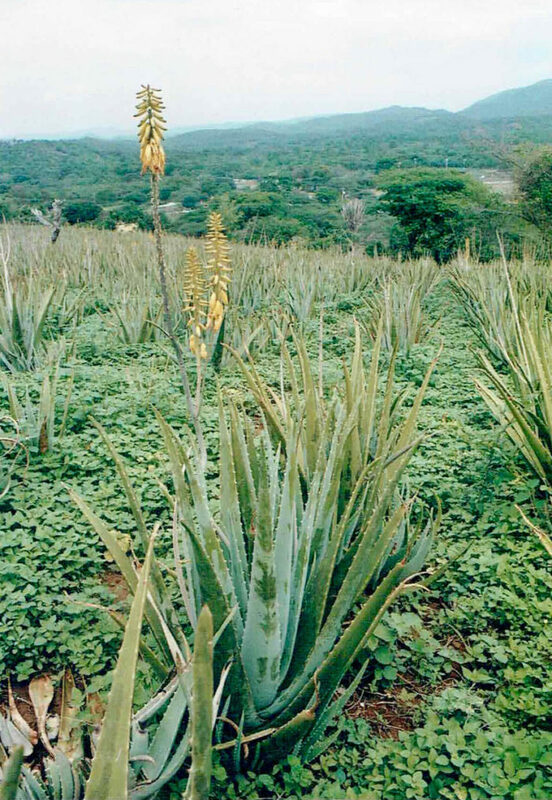 Dr. Mana went to Venezuela in 1999 in order to analyze the land that, in his intentions, would have to produce Aloe Vera. Having verified the suitability for cultivation and found that the weather was perfect, Mana was so enthusiast about this type of production that he purchased two farms with a total of about 1600 hectares, thus giving way to the industrial production of Aloe Vera. The main goal of FA.MA.C. is to produce and stand for high-quality products on the natural raw materials market. Pure extract from the heart of nature: this is the essence of all our products. We are looking for the best that nature has to offer from the cultivations of the most valuable plants, without changing any of their properties. This is FA.MA.C. International S.r.l. : a company that has always worked in harmony with nature, with a passion for quality and longing for constant innovation, to give consumers naturally good products. The growth cycle of Aloe is quite slow (its vegetative cycle lasts 10 years), and before it can be used, you must wait at least two years. The best production for an Aloe plant is obtained at about 5/6 years. Aloe leaves have to be refined and transformed within four hours from the cut, before they start the oxidation and fermentation processes. 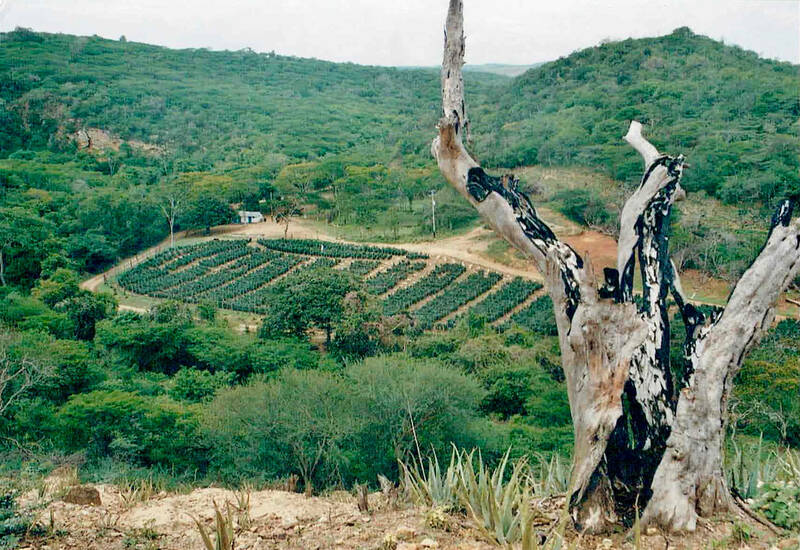 The refining process is carried out directly where the plantations are. The strength of Fa.ma.c product is to be certified as organic: to define a product as “organic” is necessary that the cultivation method only allows the use of natural substances, excluding the use of synthetic chemical substances (fertilizers, herbicides, fungicides, insecticides, pesticides overall). Organic farming means developing a production model that avoids excessive exploitation of natural resources, particularly soil, water and air, using these resources in a model of development that can last in time. The FA.MA.C. International S.r.l., with its line of raw material, Aloe Vera, covers about 80% of the Italian market, and is therefore positioning itself as the leading supplier of all major companies in the sector. Our raw material is certified as organic by Notified Bodies recognized at European and world level.